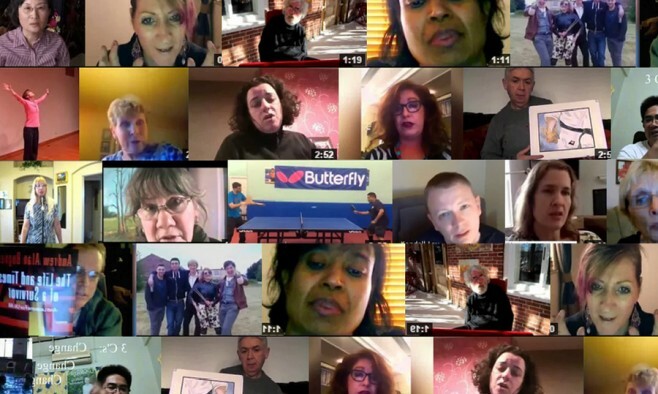 A non-profit organisation has dedicated its 2015 campaign to raising international awareness of Parkinson’s through a collection of inspiring crowd-sourced videos. Based in New York, the charity – My Angel My Hero – is appealing to those living with Parkinson’s to submit videos describing their personal journeys, the highs and the lows. By encouraging people to share their stories, the campaign is aiming to inspire, empower and spread hope for others tackling the disease. The charity hopes to create a library of at least 200 online videos within the first year. The charity has assembled a team of 25 volunteers from, video editors to development professionals to lawyers, to join in the humanitarian efforts. The name of the campaign comes from a film that Sheikh made about a promising young dancer who is diagnosed with young onset Parkinson’s, a story inspired by real life events. He began to encourage others facing Parkinson’s to recount their experience on camera, giving rise to this latest online campaign. My Angel My Hero is a 501(3)(c) non-profit organisation committed to raising awareness for various social, medical and charitable causes including Parkinson’s disease, autism and domestic violence. What began as an idea to help patients tell their stories has grown into a full team of volunteers and community members that is rooted in compassion, growth and advocacy. To learn more, visit the website or get in touch on Twitter and Facebook.